Putnam County officials are hoping May’s decline in sales tax revenues is only a blip on the radar screen and not a new trend. 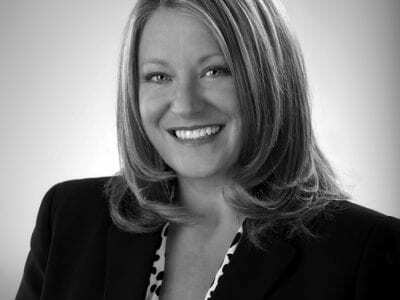 On Tuesday, sales tax numbers were released for the period ending May 31 indicating $5,149,506 collected, which was … Please login below or purchase a subscription to the Putnam County Courier to access this content. 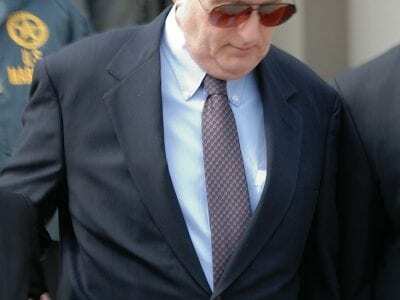 Vincent Leibell Ex-senator and lawyer Vincent Leibell will be doing far different work, even cleaning floors, when he reports to federal prison later this month to serve his 21 months. Leibell is to report July 13. Chris Burke, a spokesman for the F… Please login below or purchase a subscription to the Putnam County Courier to access this content. 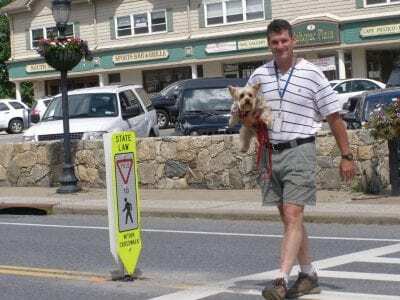 Rob Varra enters the crosswalk in downtown Mahopac last week carrying … Please login below or purchase a subscription to the Putnam County Courier to access this content. An elderly Patterson man who authorities said was en route to visit his ailing wife in a nursing home was tragically killed in a two-vehicle crash in Patterson. The Putnam County Sheriff’s Department identified the victim as James Dalton, 79, … Please login below or purchase a subscription to the Putnam County Courier to access this content. Last Friday a Carmel man was killed and his wife seriously injured in a two-vehicle crash on Simpson Road in Southeast. The deadly mishap occurred at 5 pm when, according to the Putnam Sheriff’s Department, a 2004 Lexus driven by Alain Concher… Please login below or purchase a subscription to the Putnam County Courier to access this content. A Connecticut man will be calling the U.S. Bureau of Prisons home for the next 87 months after he was sentenced in Federal Court White Plains for robbing the Putnam County Savings Bank in Brewster almost two years ago. Dennis Wilson learned his fate… Please login below or purchase a subscription to the Putnam County Courier to access this content. Fire instructors Charles Leggio and Charles Eberhart with the graduates at last week’s commencement exercise. The future has arrived in Putnam County firefighter circles. 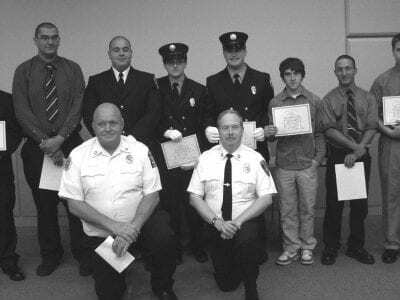 Nine young men have completed a rigorous statewide firefighting course, a… Please login below or purchase a subscription to the Putnam County Courier to access this content. 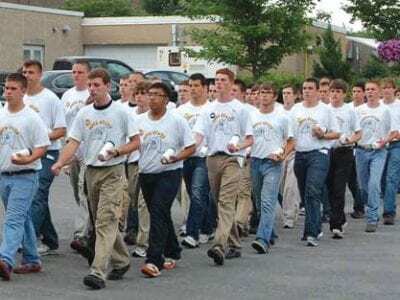 Eleven young men representing all corners of the county returned home last Friday from a weeklong experience at Boys’ State—a program sponsored by the American Legion that teaches teens about the practical operation of government. Boys&r… Please login below or purchase a subscription to the Putnam County Courier to access this content. In Putnam County, over 90 percent of businesses are family owned. We have some of the best and most talented entrepreneurs around, who cater to the needs of neighboring families and visitors. Our kids go to school together, we attend town hall… Please login below or purchase a subscription to the Putnam County Courier to access this content.